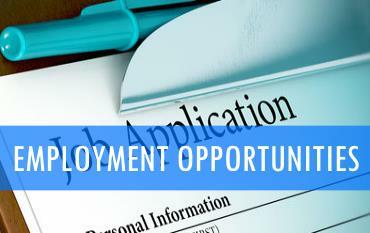 Jobseekers, please be sure to visit the new Pulaski County Jobs Facebook page and check out the many quality job opportunities within Pulaski County. The 155th Anniversary of the May 9, 1864 Battle of Cloyd's Mountain Reenactment on May 4th and 5th, gates open at 9:00am. Adult tickets will cost $10.00, children 12 & under free. Event parking at the NRV Fairgrounds, with transportation to the battlefield provided with purchase of a ticket. The reenactment will begin at 2:00pm on both days. Residents served by the New River Resource Authority are invited to participate in the regions Household Hazardous Waste Collection Day event on Saturday, April 27th, 2019 from 9:00am to 2:00pm at the Radford University Student Outdoor Recreation Complex, Lot BL 309 East Main Street, Radford Virginia. 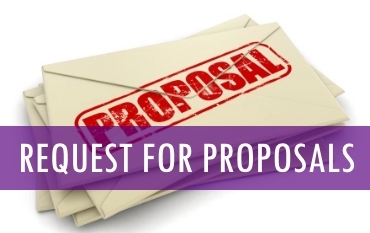 Questions regarding the types of material accepted may be directed to your locality in Radford 731-3631, Pulaski PSA 674-8720, Giles PSA 921-2499, Dublin 674- 4798, Blacksburg 443-1212, Christiansburg 382-6128, NRRA 674-1677, MRSWA 381-2820. Due to ongoing repairs on the dam at Camp Powhatan the Kids Fishing Day originally planned to be held on May 11th, 2019 has been cancelled. The current County newsletter, which advertises this event, was sent out before this decision was made. We look forward to bringing this event back in May of 2020. The County of Pulaski is currently undergoing a mitigation program of trees in the woods of Randolph Park. The purpose of the program is to eliminate hazardous trees that pose a safety concern as well as make the wooded areas more user friendly for park patrons. During the month of March, the county will allow citizens to cut up or gather the downed trees in the designated areas in the woods at Randolph Park. No citizens will be allowed to cut down any standing trees but can cut up the wood previously dropped by the county. Citizens that plan to participate in cutting or gathering wood from Randolph Park must do so within the set hours as well as sign a liability waiver form. The designated hours for gathering the wood is Monday through Friday between the hours of 8am till 5pm. 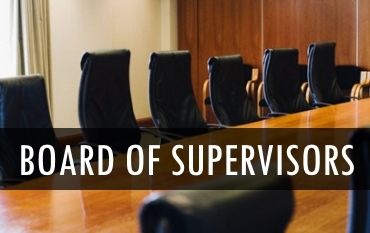 There may be an opportunity to cut the wood in the early evening hours or on a Saturday morning as approved by county staff. For more information please call Randolph Park at 674-1513 ext. 2. All interested citizens must report to the park office, located at the pool facility, to be assigned a time and sign the waiver form. 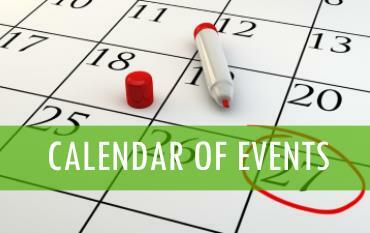 Together, we are on a year-long journey to create a plan for our community. 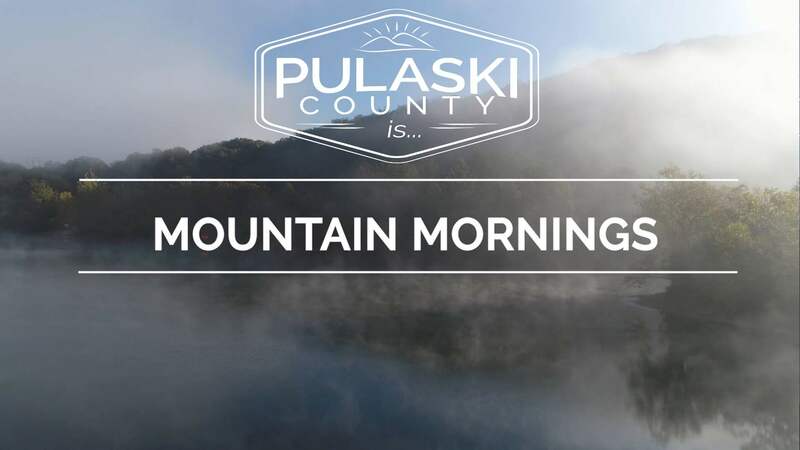 The Pulaski County Comprehensive Plan is a guiding document for our county as it relates to capital spending, projects, strategies, priorities, land use policy, housing, education, and so much more. To develop a good plan, we need input from the public. 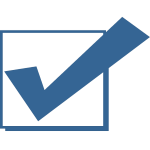 You can help us develop the plan for our community by completing our citizen survey. All answers are confidential and the survey is open to the public. Please share the link with your families and friends. 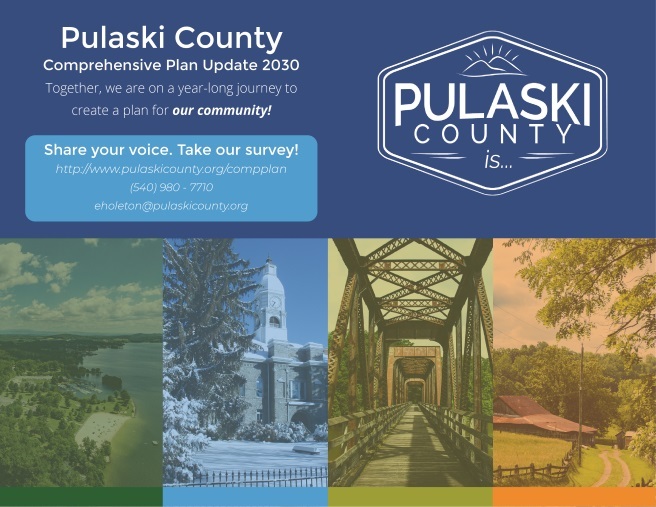 The survey will be open until April 15th, 2019 and can be accessed from the Comprehensive Plan website at http://www.pulaskicounty.org/compplan.  The Pulaski County Comprehensive Plan redevelopment is underway and we are looking forward to sharing the final product with you this fall. 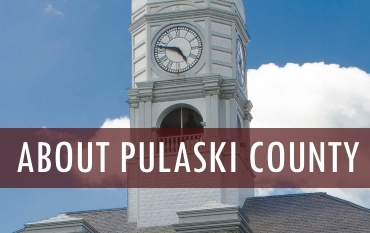 You can follow the progress of the plan on the website as we create our vision for Pulaski County together.